Raised by an always-working single mother, young Sita feels like nobody ever has time for her. 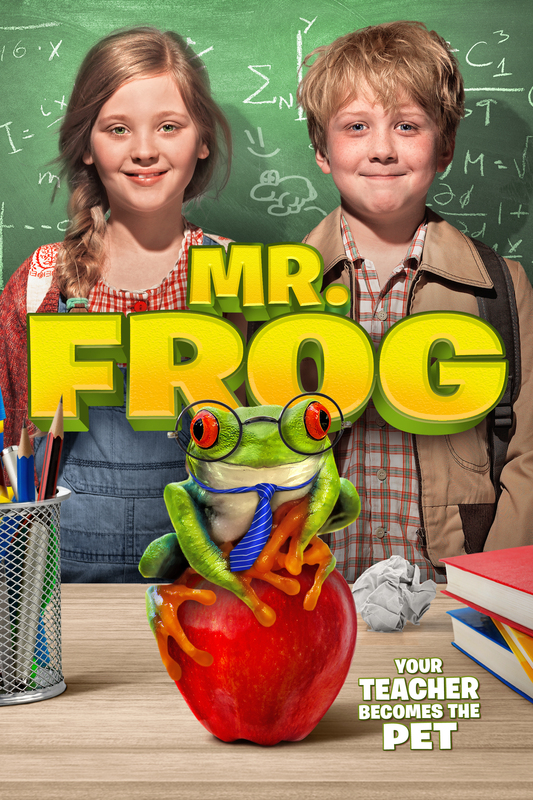 She finds refuge at school with her teacher, the friendly Mr. Frans, until one day he suddenly turns into a frog! With Mr. Frans’ job now on the line, Sita and her best friend Wouter must work together and do everything they can to help their teacher and make things right.